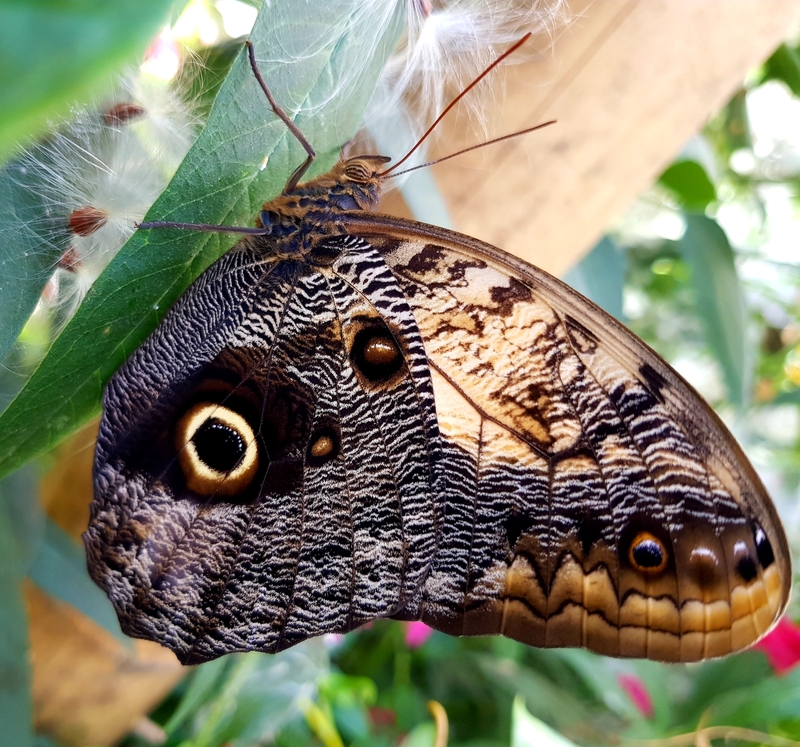 We are a small business with a beautiful butterfly house and plant centre specializing in butterfly and bee friendly plants. We don't sell or use any chemicals making as one of the most eco friendly places to buy plants in the UK. We are widely used by Schools and the local community aswell as many tourists from all over the world. 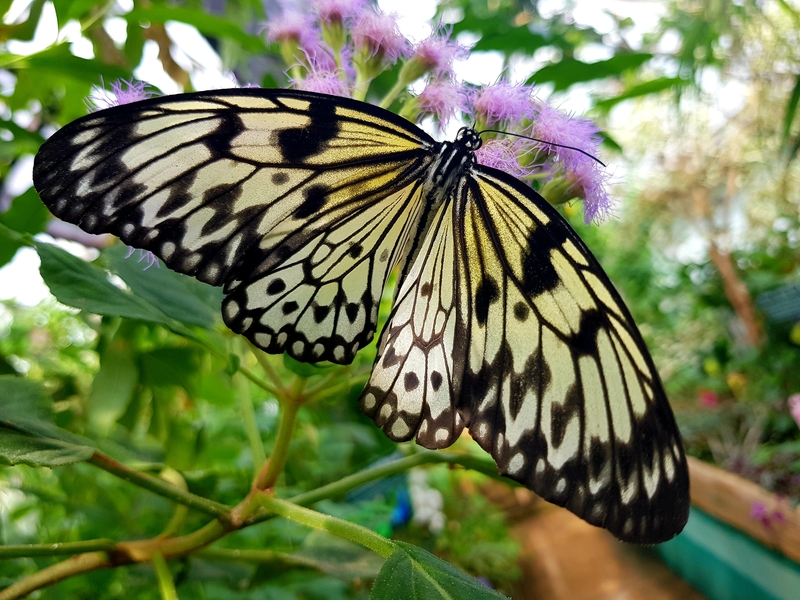 Our Butterfly house is an immersive experience with free flying butterflies from the tropics and is great for education and relaxation. We have been trading in the grounds of Hall Place since 2014 but this year we find ourselves in trouble financially. Following 2 years of horrendous weather and a freezing cold start in 2018 with the beast from the east, then an excessively baking hot summer, married with rising running costs we are struggling to make ends meet and we desperately need your help. We are open again for the 2019 season! Thanks to all who supported us and although we didn't reach our target we are positive and doing all we can to make things work this year. We are holding monthly photographic competitions (Adult and child category) and lots of upcoming events and special offers. 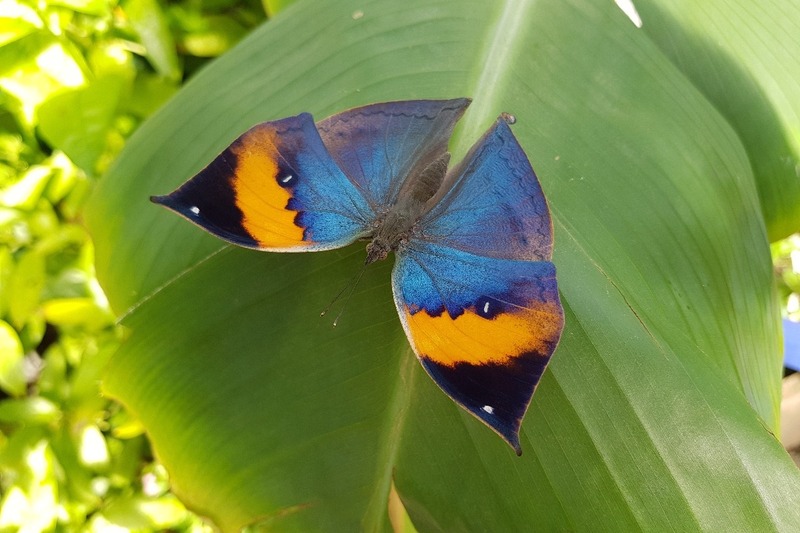 Director Paul Allen has borrowed more money to get us going and we reopened 1st Feb with a special event 'Butterflies and Orchids'. We were thrilled to welcome back our loyal customers. This is make or break this year and any donations are still much appreciated, as are and ideas and suggestions. Thanks again for all your support and do pop in and see us! The funding will enable us to keep our heads above water, put us back in the black this season, replant our butterfly house and allow us to keep trading at Hall Place next season. Every pound really will help us keep this wonderful attraction in business. We need your help again !! I didn't want to have to write this but this really will be our last season if we don't get more visitors to the site. February started promisingly but it's been awful since. We just aren't getting enough people in to keep us trading. 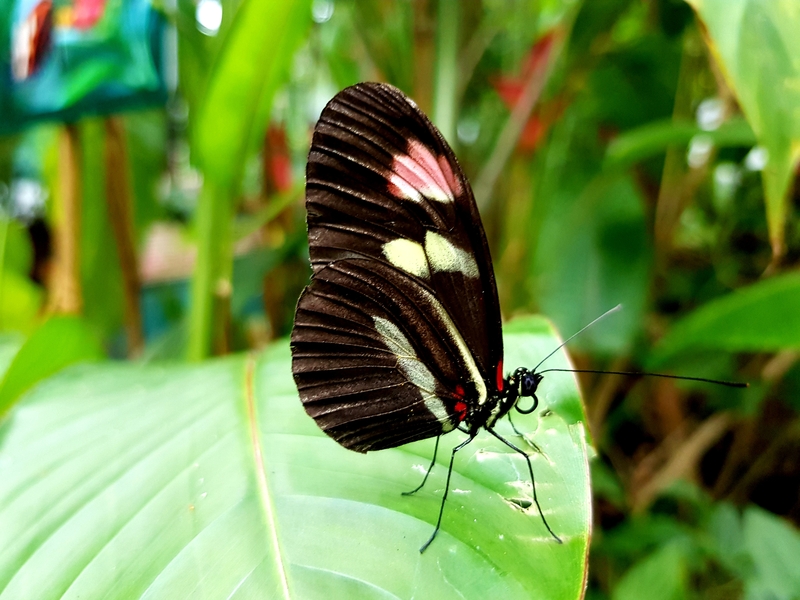 Please, please please tell your friends about our Butterfly House and the lovely plant centre. 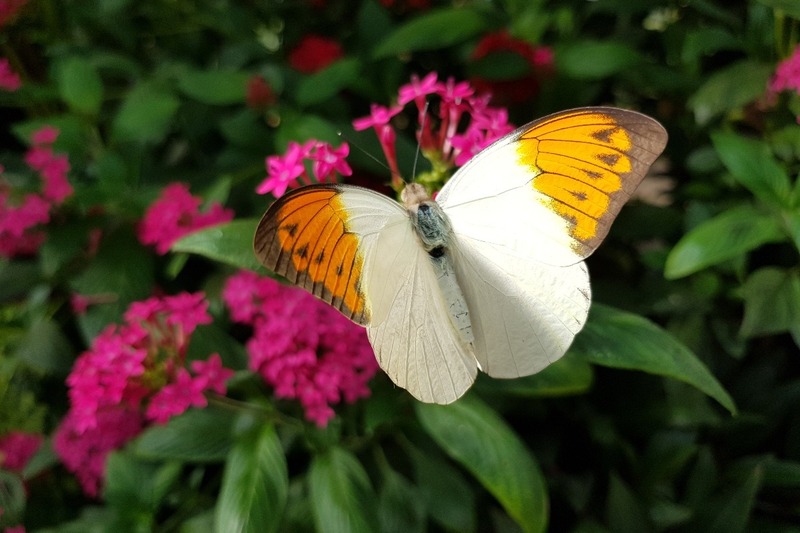 Donations are great of course but really we want you to come and see us and support us by buying a plant or 2, a gift or entry to our beautiful butterfly house. I have put so much into this financially and emotionally and we've still not broken even. To open this season I've had to borrow more and banks won't lend me anymore now so I'm relying on you, our loyal customers and supporters to share this, help us any way you can and please visit. We really to need you this season or on 30th September 2019 we will have no choice but to close for good. This has not been an easy post to write but I need people to realise this is make or break for us. Thank you for all your support.